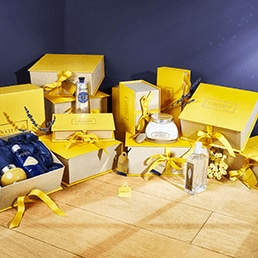 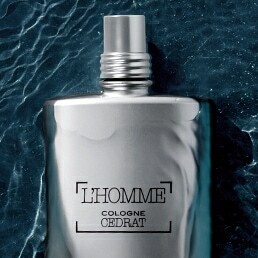 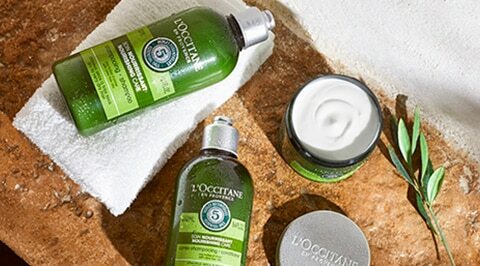 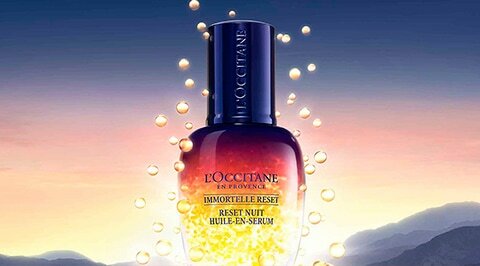 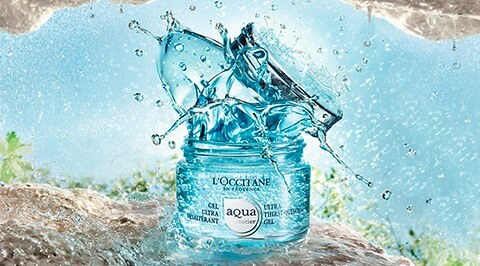 L'OCCITANE offers the ultimate men's care for all personal grooming needs. 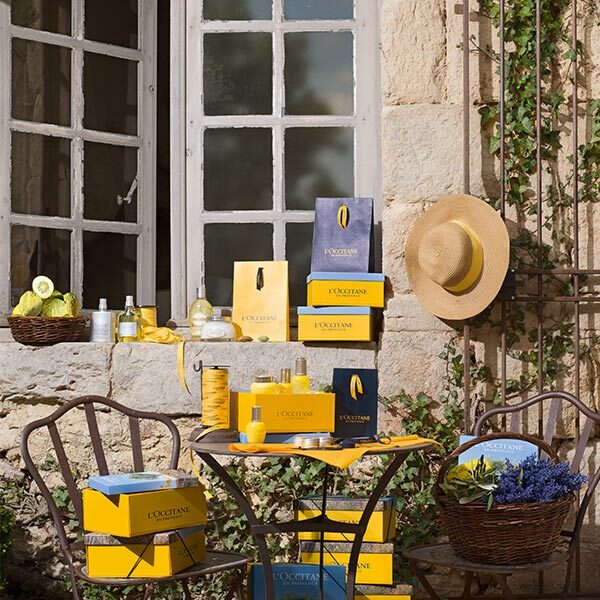 Taking inspiration from the natural wonders of Provence and its many traditions, each range tells its own story. 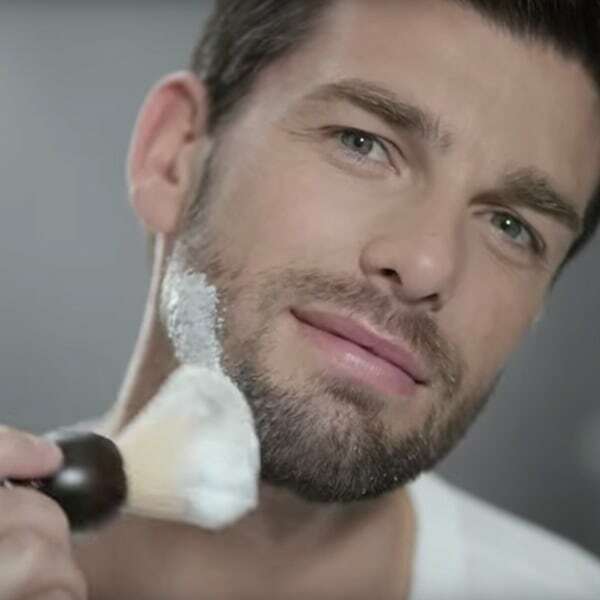 Our products, made with ingredients of natural origin, include fragrances, shaving and skincare, as well as bath and body.